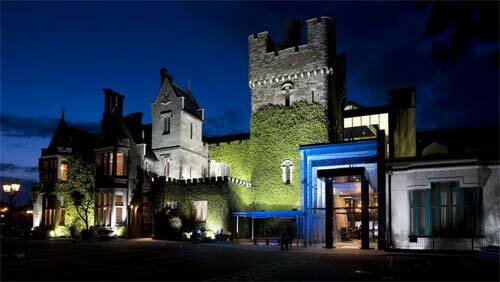 Following a multi million refurbishment Clontarf Castle Hotel offers a perfect blend of boutique and uber chic. From the strikingly historical exterior to the warm Irish welcome waiting inside, the emphasis throughout is on luxury and glamour. Located just 2 miles from Dublin city centre and 5 miles from Dublin Airport, Clontarf Castle is an ideal location for both business or pleasure.